UEL research has been informing policy makers, health professionals and members of the public about the cognitive and psychological effects of using electronic-cigarettes. The increasing popularity of electronic cigarettes has prompted considerable public and political debate, particularly in relation to their regulation and use as a tool to help people quit smoking. Research by UEL’s Drugs and Addictive Behaviours Research Group (DAB) has been used to improve understanding among public health professionals, smokers and users about the nature and effects of e-cigarette use. 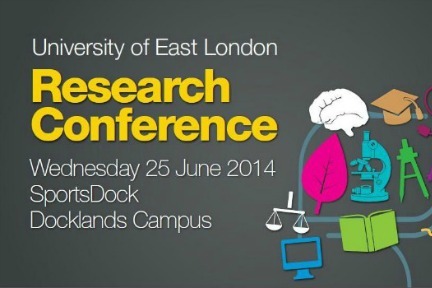 Read more on the UEL website. This entry was posted on June 5, 2014 by cknight2014 in Sport, Health and Wellbeing and tagged e-cigarettes, impact, psychology.